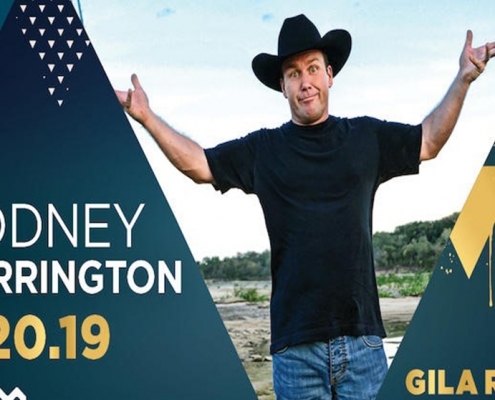 This past Saturday, April 20th, 2019, Rodney Carrington performed in The Showroom at the Wild Horse Pass Hotel & Casino in Chandler, Arizona. 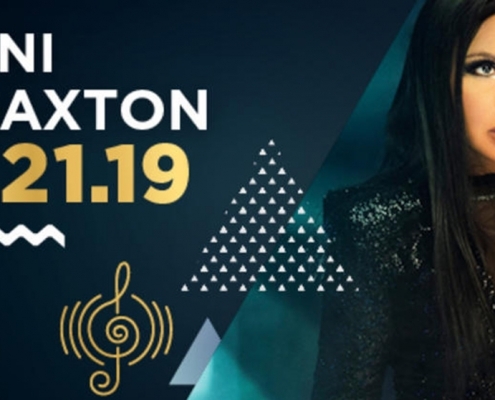 The two-time Billboard Female R&B Artist of the year, Toni Braxton, took the stage at The Showroom! at Wild Horse Pass Hotel & Casino. Cafe Tacvba Amazes The Showroom! On the evening of October 20th, 2018, Café Tacvba took the stage at The Showroom Wild Horse Pass Hotel & Casino in Chandler Arizona. 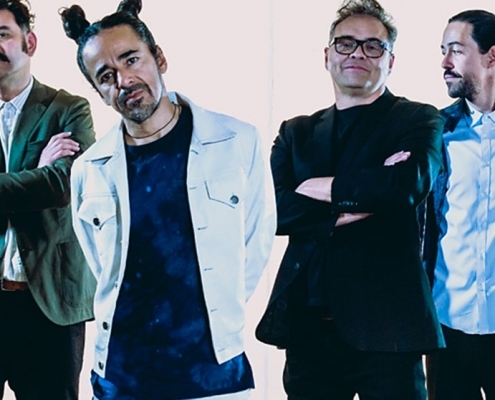 https://www.mm-group.org/wp-content/uploads/2018/11/cafetacvba-20181020.jpg 558 1030 mmgroup ../../wp-content/uploads/2016/07/mm-group-logo-blue.png mmgroup2018-10-20 12:00:352018-11-15 01:54:59Cafe Tacvba Amazes The Showroom!